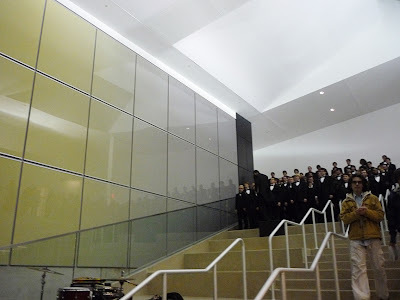 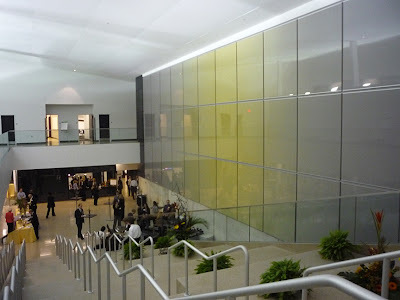 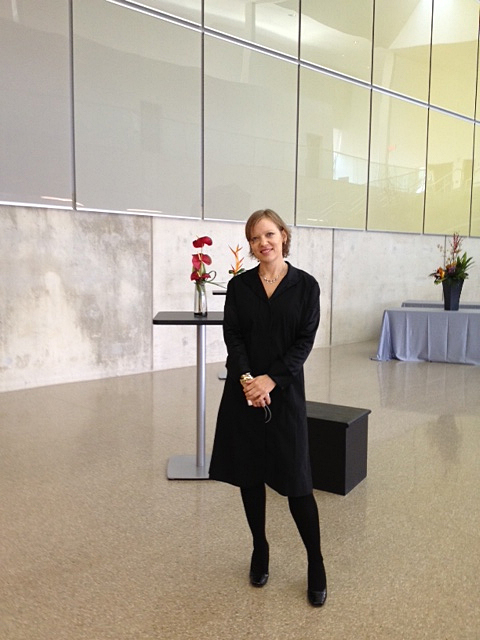 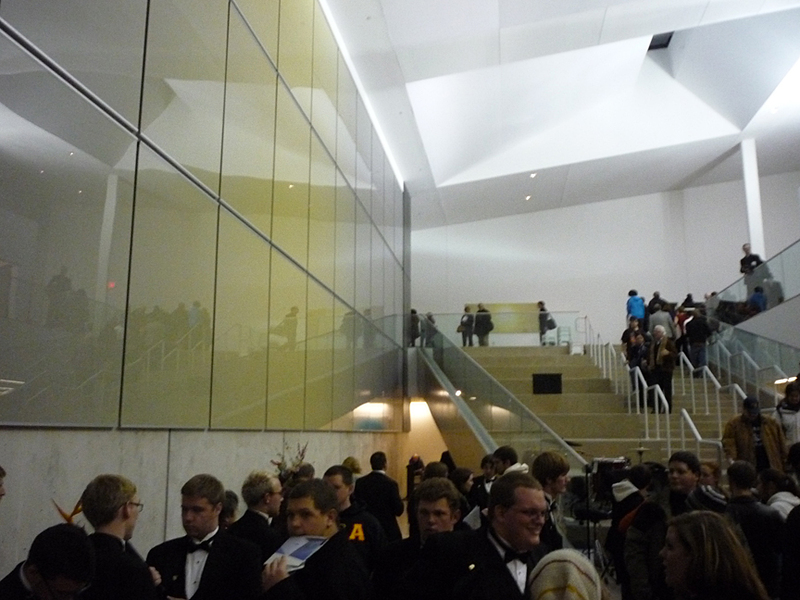 Grand openining of The Wolfe Center for the Arts at BGSU, Ohio December 9th 2011. Unveiling of public art commission for the lobby wall entitled The Eternal - funded by Ohio State Arts Council, Percent for the Arts Program. 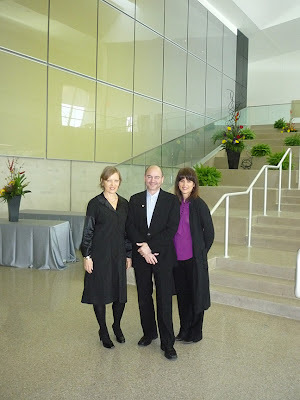 With Craig Dykers and Elaine Molinar from Snøhetta Architects NYC who designed the Wolfe Center for the Arts. 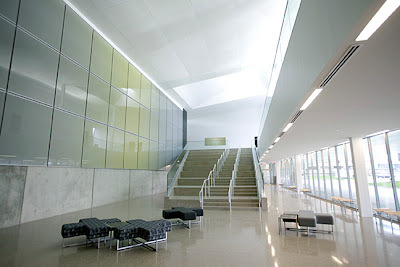 Public Art Commission for The Wolfe Center for the Arts at BGSU in Ohio. 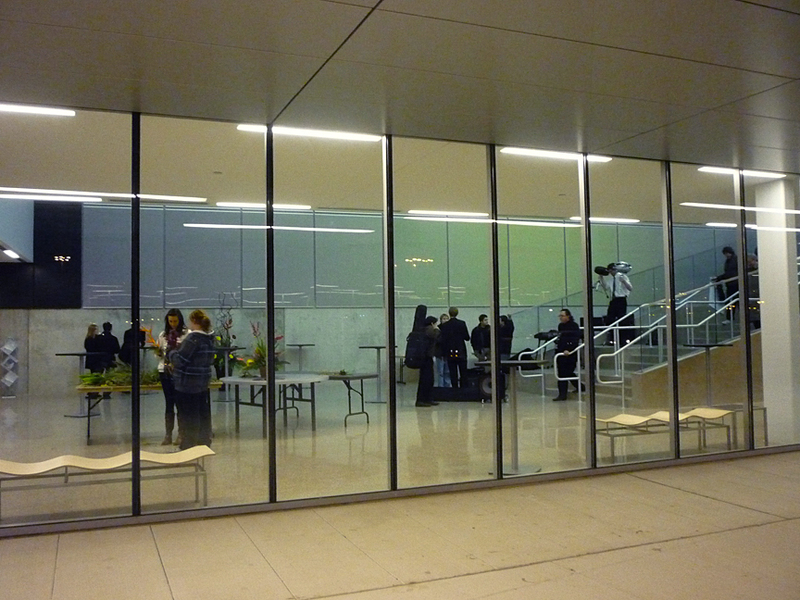 Art work title is: The Eternal. 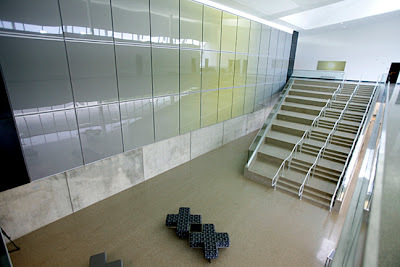 Size 28x86 ft and consists of 39 photographic pieces, aluminum and plexiglas. 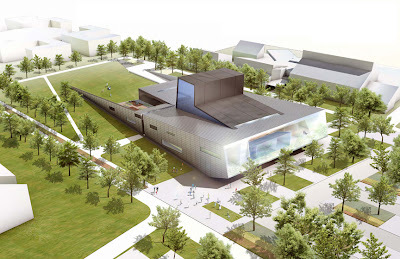 The Building is designed by award winning architectural firm Snøhetta.